what melody should look like. 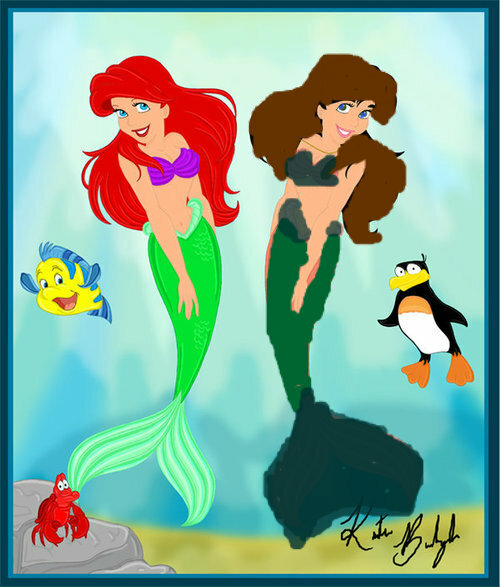 a mixture of ariel and eric to make the perfect mealody. Wallpaper and background images in the The Little Mermaid 2 club.